Federal funds budget could move, may meet some emergency needs. The Illinois Senate has approved a bill, SB 2042, to appropriate the federal funds allocated to Illinois in FY16 for spending and use. Programs that operate senior centers, Women, Infants and Children supplemental nutrition efforts, adult education programs, and home weatherization assistance offices are among the programs funded by federal grants that are funneled through the State. These programs may be able to maintain some of their operations with the help of this bill. SB 2042, as amended, is scheduled to be voted on by the Illinois House next week. Complex appropriations issues may make it necessary to further amend the measure in the House. These federal funds, which total nearly $5 billion, are separate from the money paid by Illinois taxpayers to the State. This State of Illinois “general funds” budget remains approximately $4 billion out of balance, with no solution to this section of the State’s budget woes in sight. The Senate voted unanimously (57-0-0) on Tuesday, August 4 to pass the bill. Action by the Illinois House would be required to further move this bill forward. State facility closings. With Illinois still lacking a full-year budget for most of the spending lines in FY16, Gov. Bruce Rauner has been compelled to take steps to cut expenses. He is legally required to do so, because most of the money the State is spending from day to day is being spent without the legal sanction of a constitutionally enacted appropriation bill. The Governor has announced a readiness to close several State facilities, including the Illinois State Museum headquartered in Springfield, and the Hardin County Work Camp in southern Illinois’ Elizabethtown. The pending State Museum closure includes four subsidiary sites in other Illinois locations. A total of 65 museum employees would be affected. In non-binding votes on Wednesday, August 5, the General Assembly’s Commission on Government Forecasting and Accountability (CGFA) voted to support the State continuing to operate the State Museum and work camp. The CGFA votes will not require the Governor to modify his closure action. Nonpartisan General Assembly think tank continues to track budget shortfall. The Commission on Government Forecasting and Accountability (CGFA), the nonpartisan agency within the Illinois State Legislature that tracks the budget status of the State, issued its monthly report for July 2015 on Monday, August 3. General funds tax receipts continued to fall short of spending in the first month of the FY16 fiscal year, largely due to the partial rollback of State income tax rates in January 2015. In July, income tax receipts fell by $204 million. Of this shortfall, $189 million of the shortfall was in personal income tax receipts and $15 million was in corporate income tax receipts. Although this July 2015 revenue shortfall was widely predicted and is now a matter of public record, the majority party in the Illinois General Assembly has not yet published an FY16 revenue estimate matching the CGFA numbers, even though the Constitution and laws of Illinois require it. Of course, if the majority party adopted a balanced revenue estimate this would lead to increased pressure upon themselves to enact a constitutional balanced budget for the same fiscal year; and they have not done this, either. United Way warning. The United Way of Illinois has described the challenges facing social service providers in the absence of a balanced State budget. In a survey conducted July 13-17 and reported to the General Assembly this week, one-third of the more than 400 service providers reporting to the umbrella group stated they had already been forced to cut the number of clients they serve. Seen as especially at risk were programs providing medications and services to persons with mental health challenges, and programs providing technology training and access to residents of working-class neighborhoods. The United Way of Illinois is the supervisory association and informational clearinghouse for 52 autonomous United Way chapters throughout Illinois. Best known as the recipient of voluntary gifts from hundreds of thousands of working Illinoisans, the United Way is one of America’s largest fundraising poll organizations. Employer/employee negotiations continue. As the State’s budget crisis continues, attention continues to focus on the state of talks between Governor Rauner’s office and the State’s largest public sector union, AFSCME. Both sides have pledged to continue talks and not to pursue a labor action through September. However, the mounting burdens of the State’s fiscal situation are becoming evident to observers throughout Illinois. Governor Rauner has vetoed SB 1229. 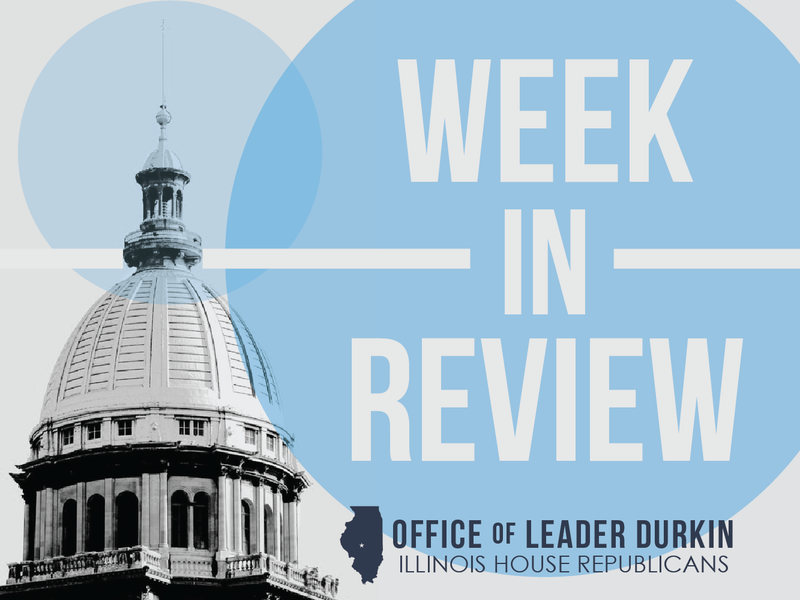 SB 1229 is the bill to amend the Illinois Public Labor Relations Act to replace collective bargaining with binding interest arbitration with respect to collective bargaining agreements that have expired. The veto message was presented to the General Assembly on Wednesday, August 5. Many Illinois newspapers share Gov. Rauner’s opposition to SB 1229, and have published editorials in opposition to the bill and in support of the veto. This editorial from the “Chicago Tribune” was published on Tuesday, August 4. Supervisory authority for Chicago’s McCormick Place takes hit from State budget crisis. Agencies like the Metropolitan Pier and Exposition Authority (MPEA) were hit in summer 2015 by the lack of an Illinois state budget for FY16.This hit came even though these agencies do not need or use State income or sales tax dollars. Typically, even if members of this group of public-sector agencies conduct their day-to-day operations or capital needs on the basis of appropriated funds, the lack of a legal appropriation measure in place will create challenges for the legal status of their operations and capital needs. This is the case even if their appropriated funds are not State funds or federal funds but are made up of their own money. The MPEA, supervisor of Chicago’s McCormick Place, is an example of this group of agencies. In order to prepare for their approaching debt-service payment, they will need to have some sort of legal authority granted to them by the Illinois General Assembly – either an appropriation or an alternate grant of authority to transfer funds – in order to pay their own debts with their own money. 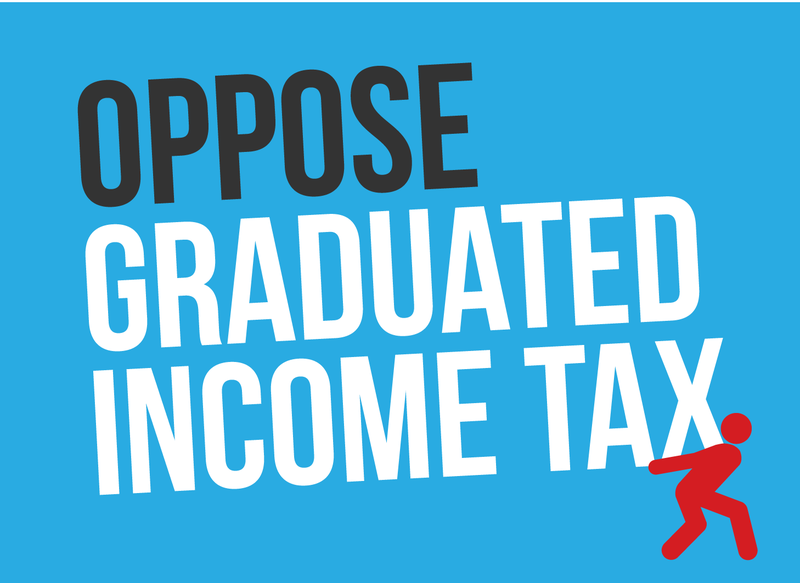 Language was added onto HB 745 in the state Senate on Tuesday, August 4 to accomplish this goal. The grant of authority, included in Senate Amendment #1, was approved by the Senate by a vote of 51-6-0. The House has not yet taken action on HB 745 as amended. The MPEA has issued more than $3 billion in bonds. Funds raised by these borrowings have been used to build, rebuild, and maintain the capital infrastructure of McCormick Place and Chicago’s Navy Pier. On Wednesday, August 5, the debt ratings service arm of Standard & Poor’s downgraded MPEA bonds to BBB+, three notches above junk status. The move was seen as increasing the future interest rates that the MPEA will have to pay on future borrowings by more than 1.3%. In addition, S&P placed MPEA’s debt on its negative watch list, in line with the negative watch list status of the State of Illinois’ general-obligation debt. New bills and measures in response to recent revelations. The issue followed up on the release of videotapes showing officials of Planned Parenthood negotiating the transfer of fetal tissues for supposed medical research purposes. The negotiations included discussions about the condition of the tissue and the price to be paid for the expenses involved in recovering and transferring them. Under Illinois law, the transfer of human tissue is controlled by the Illinois Anatomical Gift Act. HB 4266, sponsored by Representative Peter Breen, provides that this Act covers individual human organisms from fertilization until live birth, and bans the use of the Act to cover the transfer of fetal tissue resulting from an abortion. 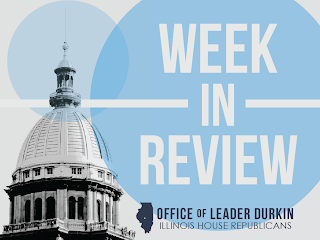 HR 671, sponsored by Representative Jeanne Ives, asks the Illinois Attorney General, the Executive Inspector General, and other enumerated branches of State government to investigate Planned Parenthood’s procedures for abortions and the sale or donation of human tissue. HR 689, sponsored by Representative Thomas Morrison, urges Gov. Rauner and the members of the Illinois House to withdraw State funding from Planned Parenthood, and asks the State Police to investigate whether Illinois taxpayer dollars have been complicit in the transfer of fetal tissue/baby body parts. All three measures were filed on Wednesday, August 5. New law could help persons with terminal illnesses. HB 1335, co-sponsored by Representatives David Harris and John Anthony, affects patients who have been diagnosed with conditions that, in the absence of additional treatment, are likely to result in death. 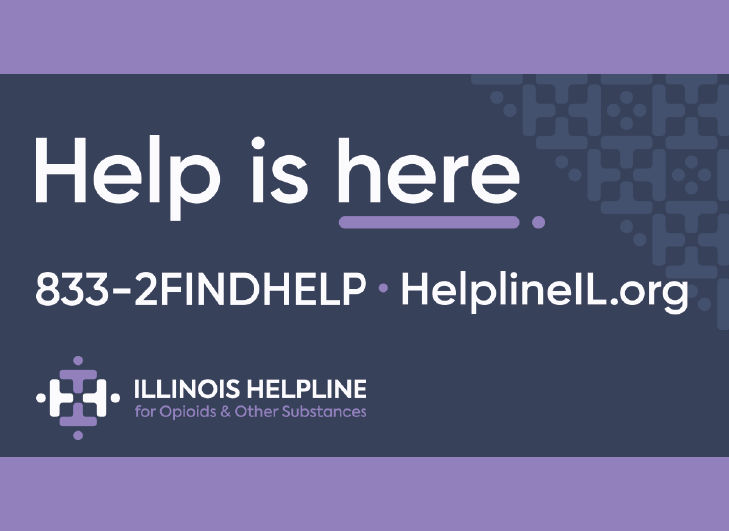 Under current law, health providers cannot prescribe or provide investigational drugs, biological products, or medical devices to Illinois patients until the items in these categories have been fully approved by the U.S. Food and Drug Administration – a time-consuming process that often takes many years. The Right to Try Act gives medical professionals the right to prescribe or provide items in these categories to members of this group of patients if they are very ill, and shields these medical care providers and professionals from professional discipline based on these unapproved medical products. The classes of unapproved pharmaceuticals and medical products that are made available by this Act are limited to goods that have successfully completed Phase I of a medical trial. Phase I products include drugs and chemicals that have been administered to patients with a preliminary positive correlation in the patients’ status or outcome. In many cases, Phase I products have severe side effects or are not fully understood, and extensive additional Phase II and Phase III studies are typically required before a new drug or new product can be approved for marketing. HB 1335 was signed into law (Public Act 97-270) on Wednesday, August 5. The House vote earlier this year to pass the bill was 114-1-1. Similar bills have become law in Arizona, Colorado, Louisiana, and other states. New law cuts the cost of transferring the title of a motor vehicle when the spouse dies. One ugly law that Illinois has imposed on its residents is a requirement that when the ownership of a motor vehicle moves from a late husband to his widow, or from a late wife to her widower, the surviving partner is required to pay a full vehicle transfer fee in order to get a new title and protect his or her right to legally own and drive the vehicle. Representative Terri Bryant, working with a constituent who brought this issue to her attention, has pushed a bill through the General Assembly to reduce this financial burden. HB 3797 was signed into law on Tuesday, August 4. The new law authorizes the widowed partner to file an application to “correct” the title. The widowed partner will have to submit information to the Secretary of State’s office within 180 days of the death of the original owner. A corrected motor vehicle title applied for in this way will cost $15, as opposed to the $95 charged by the Secretary of State’s office for transferring the title. Information on transferring or correcting an Illinois motor vehicle title can be found at this Secretary of State website. Gov. Bruce Rauner issues disaster declaration for 23 Downstate counties. The affected counties are in sections of Illinois that were affected by tornadoes and other severe storms in June and July. These months saw record or near-record rainfall throughout much of the State, leading to river flooding, crop field flooding, wind damage, and crop damage. The 23 counties are Adams, Alexander, Brown, Calhoun, Cass, Coles, Fulton, Greene, Grundy, Iroquois, Jersey, Mason, Monroe, Morgan, Peoria, Pike, Randolph, Richland, Schuyler, Scott, Tazewell, Vermilion, and Warren counties. The disaster declaration was issued on Monday, August 3. Rauner’s leadership team has already deployed the Illinois Emergency Management Agency and emergency-response personnel from the Departments of State Police and Transportation. Prisoners from the Illinois Department of Corrections have helped to fill sandbags in flood-hit areas, including towns along the Illinois River. Rauner has asked the Federal Emergency Management Agency (FEMA) to assist with damage assessments in the affected 23 counties. This move may help lead to a federal disaster declaration in some or all of the storm-hit areas, which could lead to emergency loans and other federal assistance. The 23 counties set forth in Rauner’s disaster declaration include the cities and metropolitan areas of several major Downstate Illinois cities. Cities and metro areas affected by the declaration include Canton, Danville, Jacksonville, Pekin, Peoria, and Quincy.